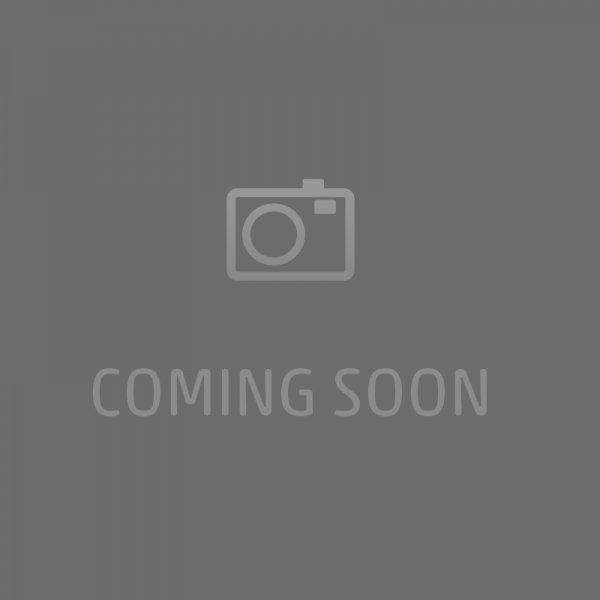 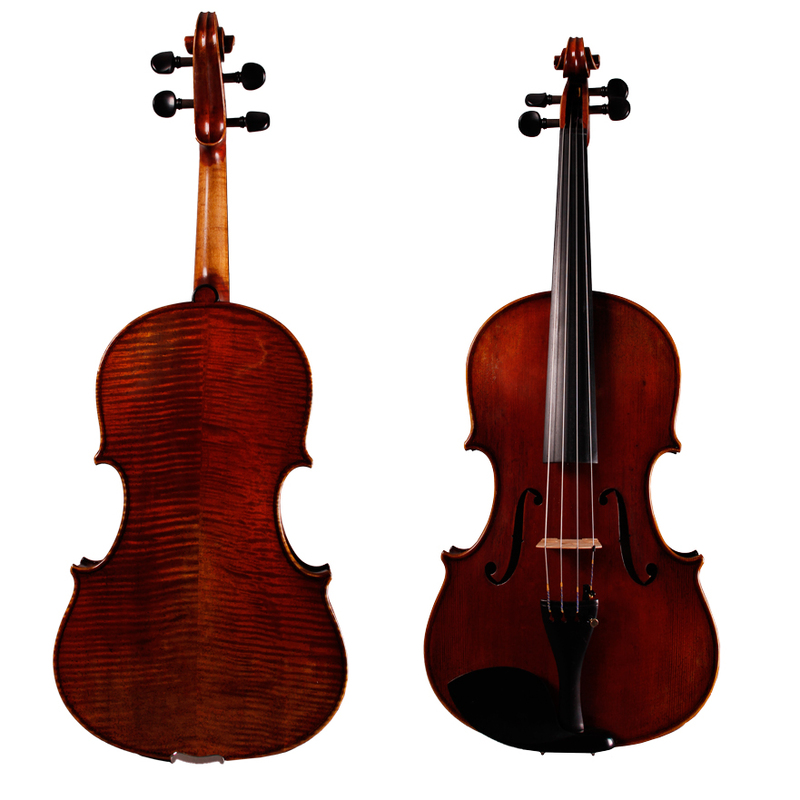 View cart “Chaconne Viola” has been added to your cart. 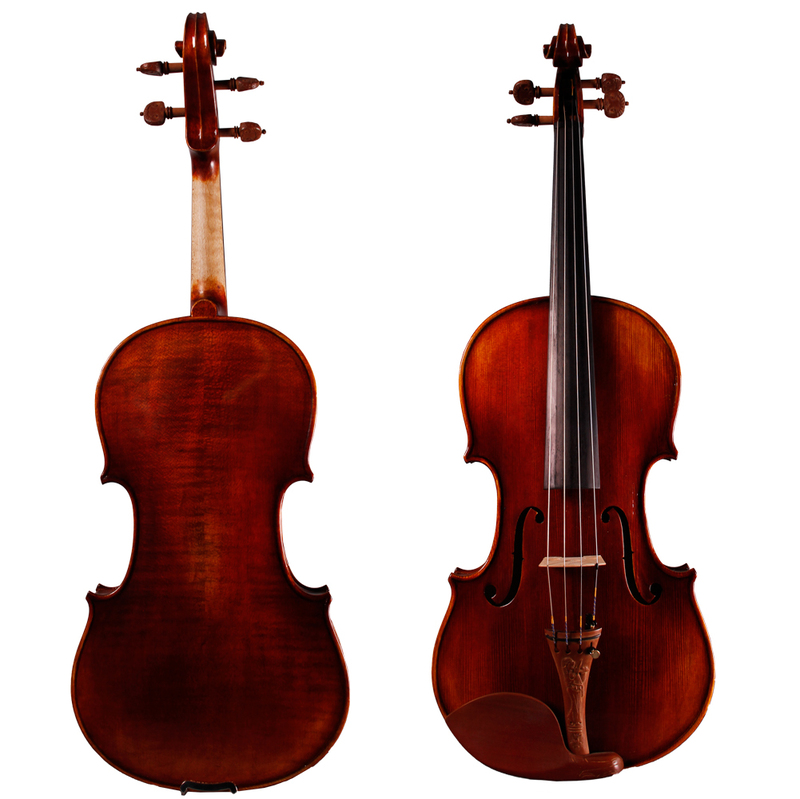 The Amati 1703 Strad is hand carved and made from the best available tonewoods. 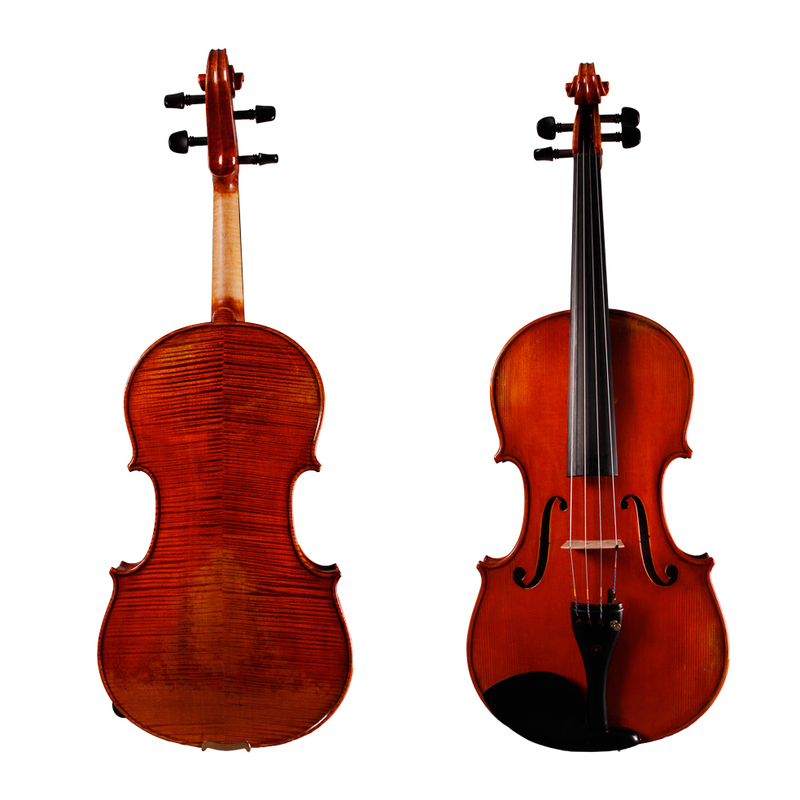 This instrument features a deep and dark tone with a hint of sweetness. 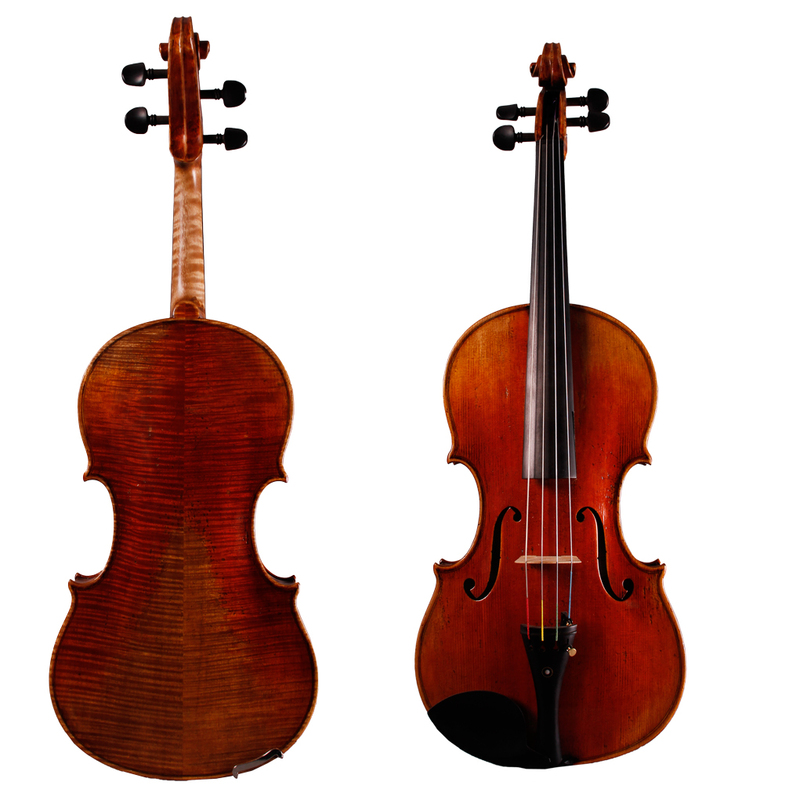 Complete with hand applied antiqued oil varnish, this Stradivari style viola includes a hand carved Aubert bridge and Dominant strings.